Sunday, 10th September. 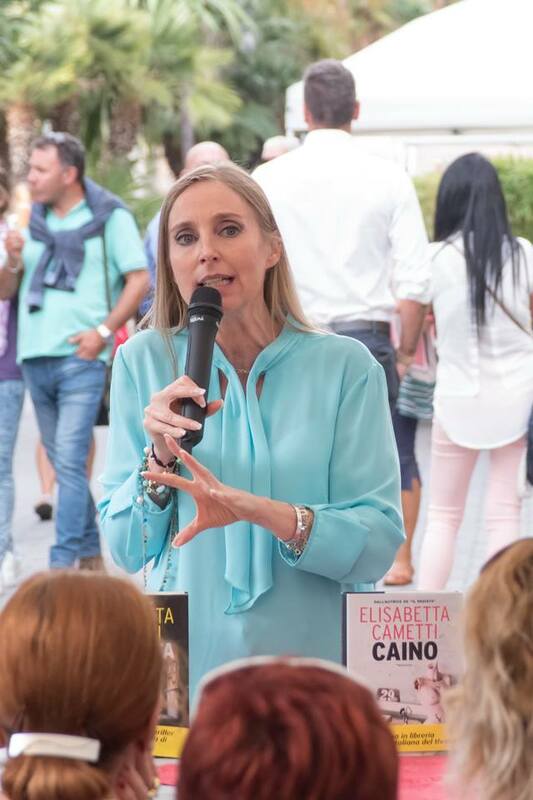 At 18.15 Elisabetta Cametti presents her thriller Caino (Cairo Editore) at the restaurant Buga Buga of Bordighera (Corso Italia, 13). The writer is one the special guest of Bordighera Book Festival.